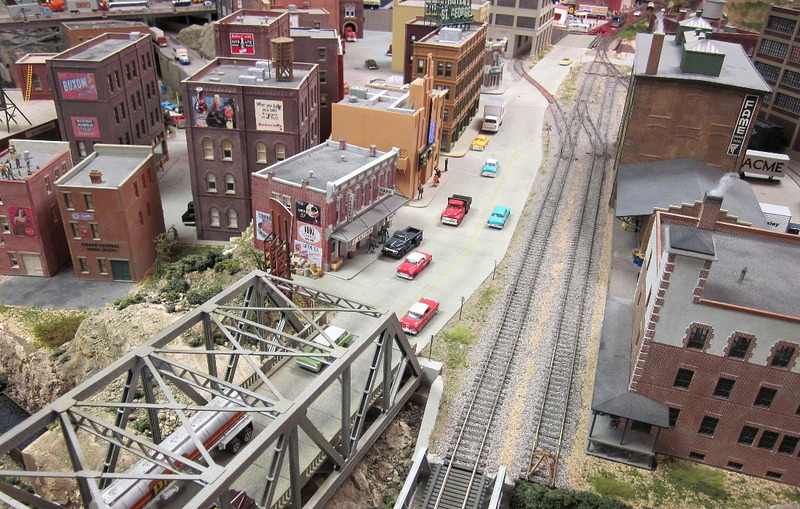 which was an all scale show open the same time, across the parking lot with join access. 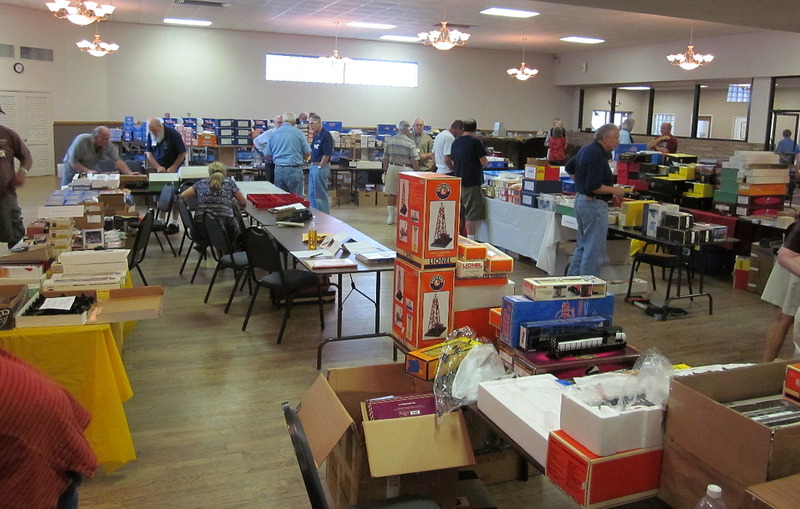 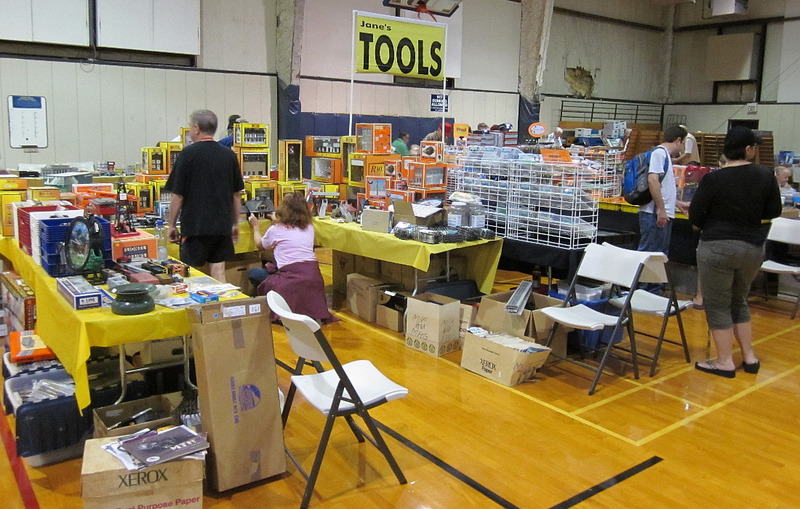 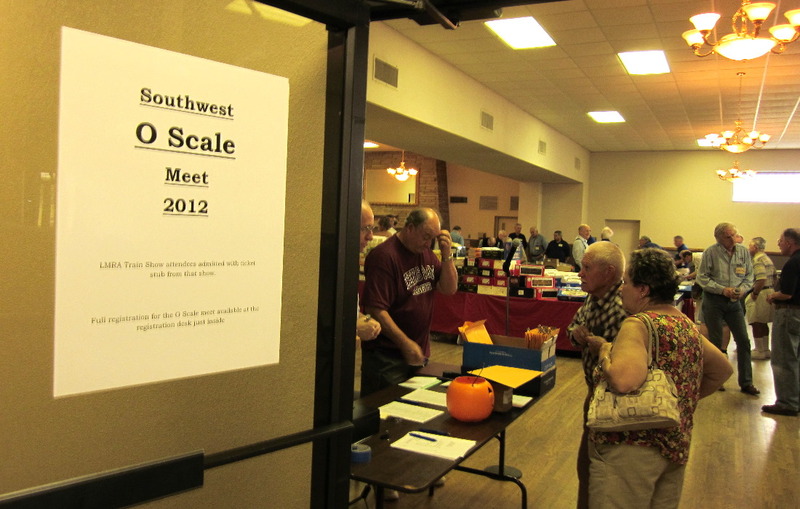 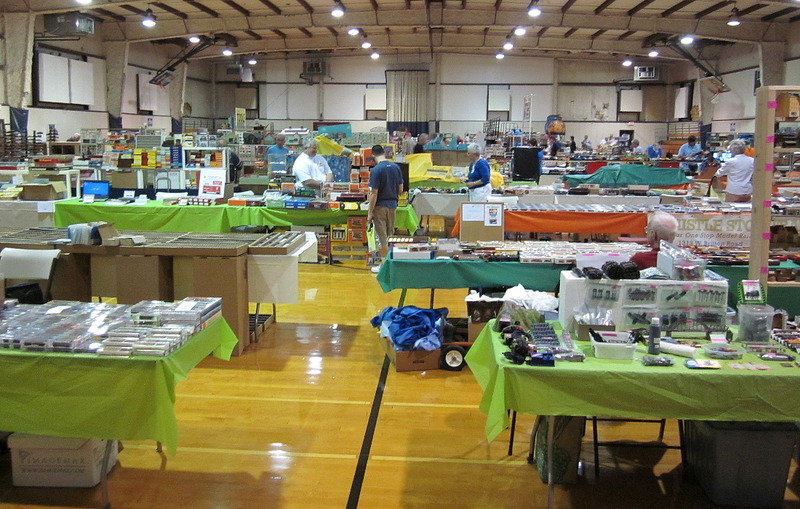 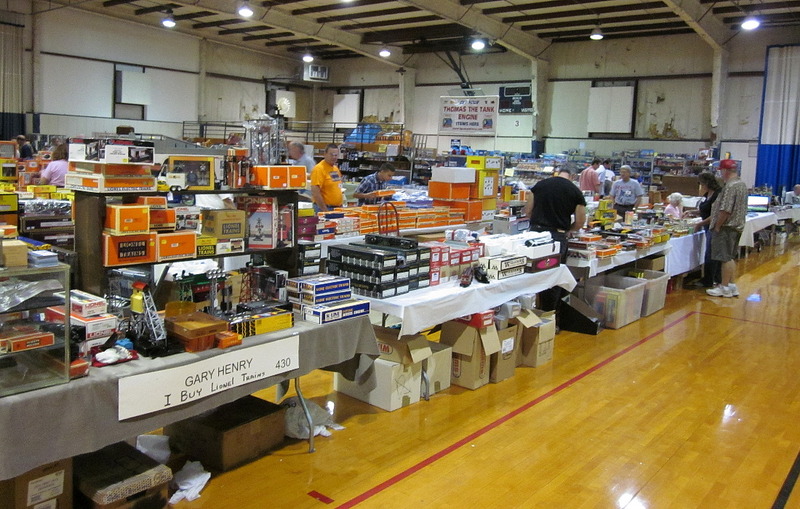 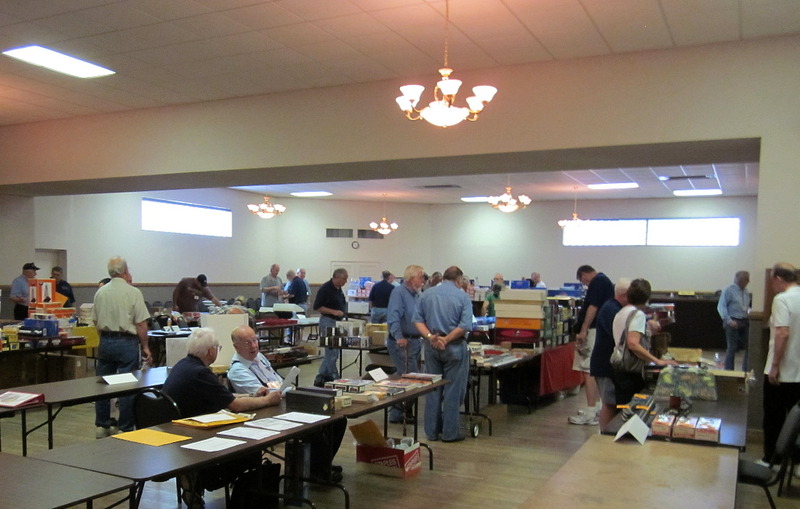 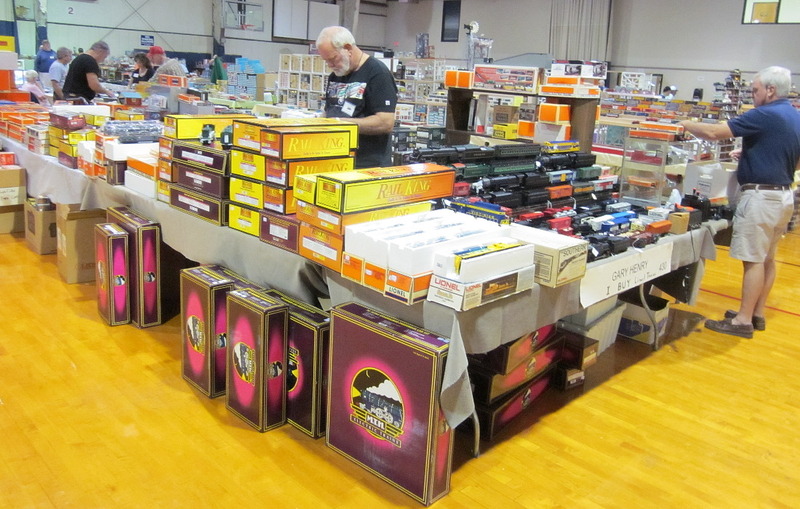 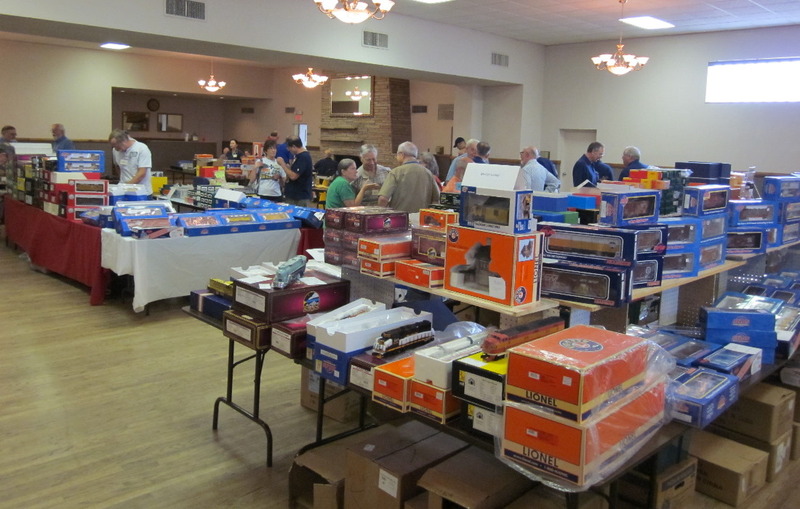 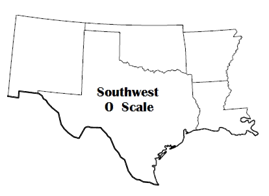 These first five pictures are of the Southwest O Scale Meet itself, vendor hall. 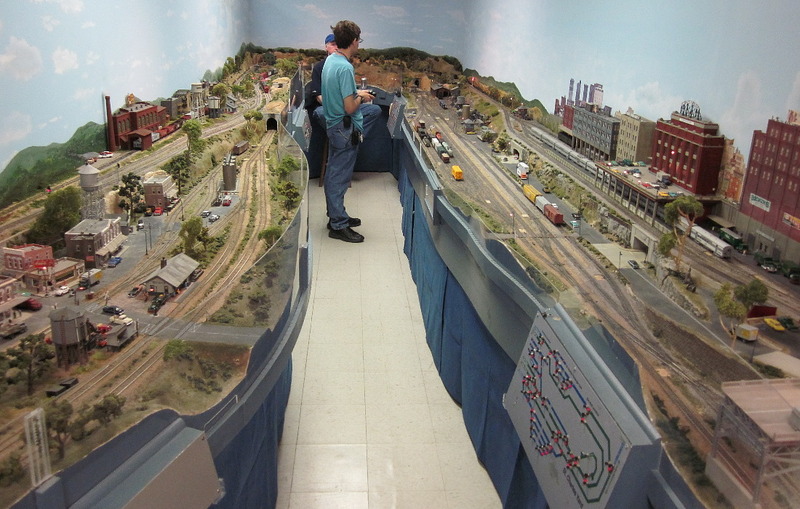 These four photos are at the Lockheed Martin Model Train Show, vendor hall. 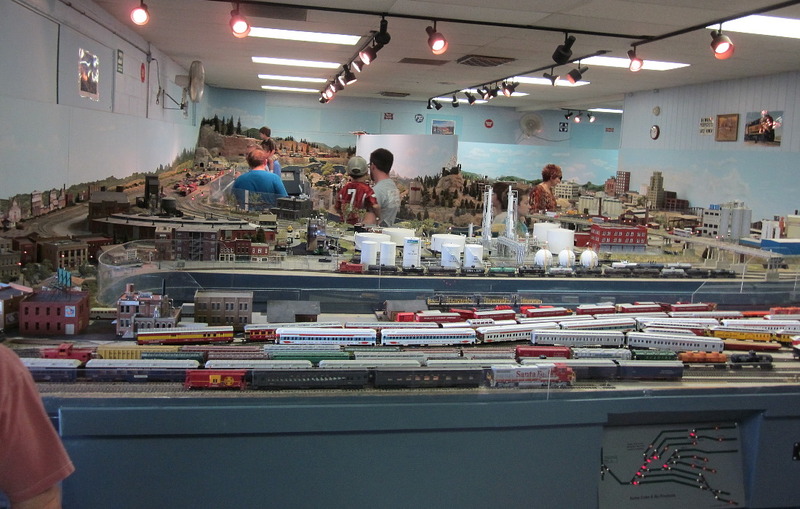 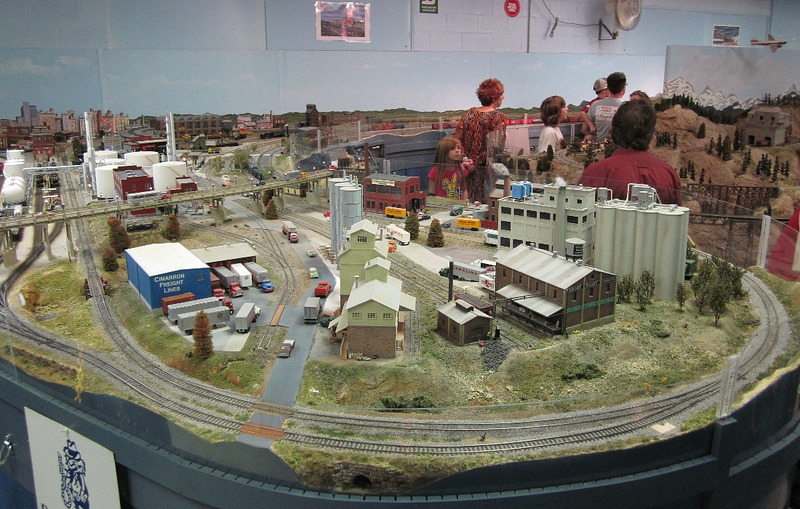 And these four of the LM Model RR Club layout that was open for tours, in the same facility.